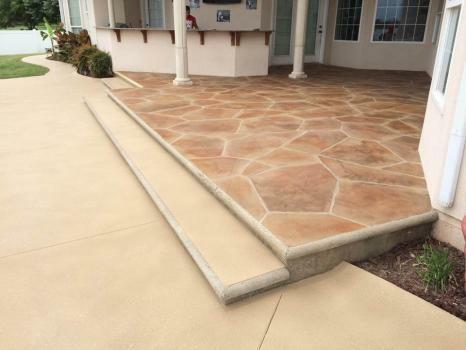 SupremeCrete has been finishing your concrete surfaces for decoration, restoration, or waterproofing for over 12 years. 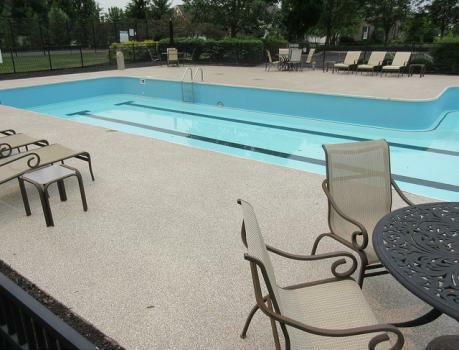 SupremeCrete is dedicated to providing only the finest quality coatings available on the market. 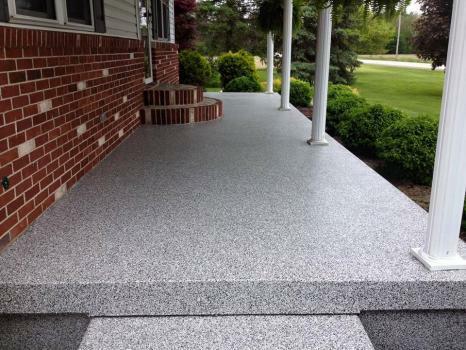 With over 12 years of refining and choosing only high quality coating products SupremeCrete is able to ensure every coating is a long lasting, durable coating suited to the customers needs. Be the first to write a review for SupremeCrete!